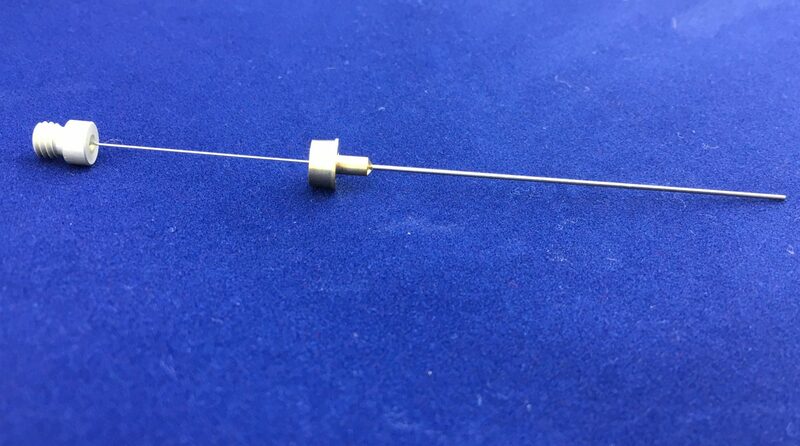 LEAP Technologies is proud to offer SPME Fibers for CTC PAL instruments. PAL fibers were designed to provide accurate and efficient results on PAL autosamplers. Fibers are offered with a variety of coatings and thicknesses and in 3 different pack configurations as well as a set of each fiber type. SPME Fibers are used in applications in both chemical and medical purposes.